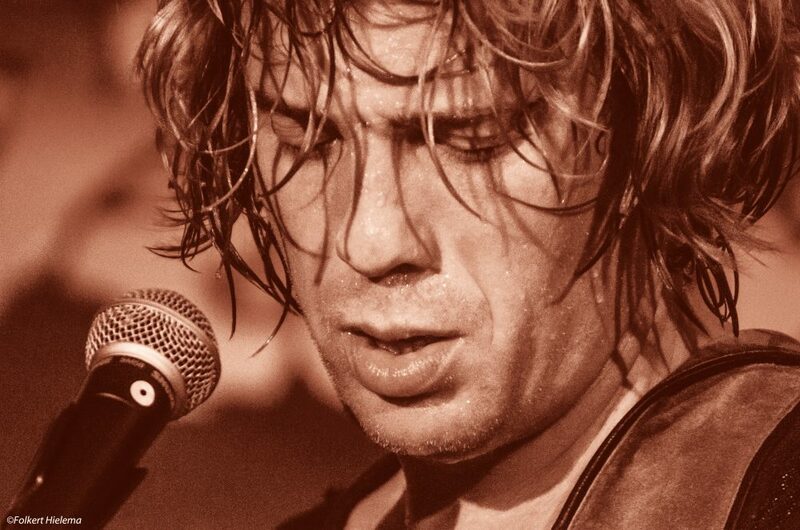 Ralph de Jongh is probably the hardest working dutch bluesman. A 20+ albums musician, who in the last 4 years brought out 11 albums with only original compositions. Last year he released two double albums and 4 normal albums in only one year. Many of those have got five star reviews. His music comes straight from the heart.